The Georgia Institute of Technology is a leading research university committed to improving the human condition through advanced science and technology. 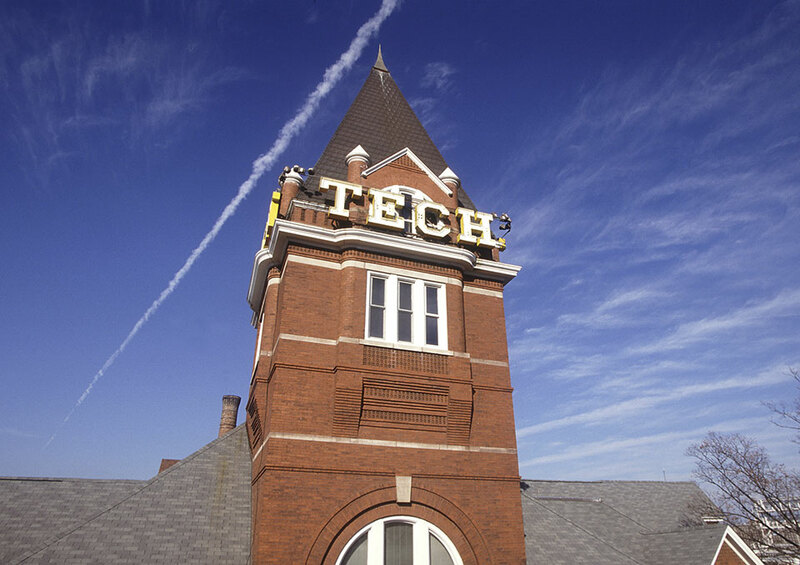 Ranked as the #7 best public university in the US, Georgia Tech provides a focused, technologically based education to more than 21,500 undergraduate and graduate students. 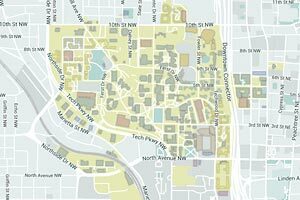 Students, faculty, and research scientists across the Georgia Tech campus are engaged in the cutting edge of web audio technologies. The Center for Music Technology focuses on research in acoustics, education, music informatics, sonification, and robotic musicianship, working closely with students in the School of Music's MS and PhD programs in music technology. The Interactive Media Technology Center is a research, design, and education center focusing on technology, education, culture, and medicine, and is actively engaged in research in audio and voice processing. The Georgia Tech Sonification Lab is an interdisciplinary research group that focuses on the development and evaluation of auditory and multimodal interfaces, and the cognitive, psychophysical and practical aspects of auditory displays, paying particular attention to sonification. Georgia Tech is located in midtown Atlanta, a major cultural and economic hub for the city. It is a 25-minute ride by rail from Hartsfield-Jackson Airport (the busiest passenger airport in the world). 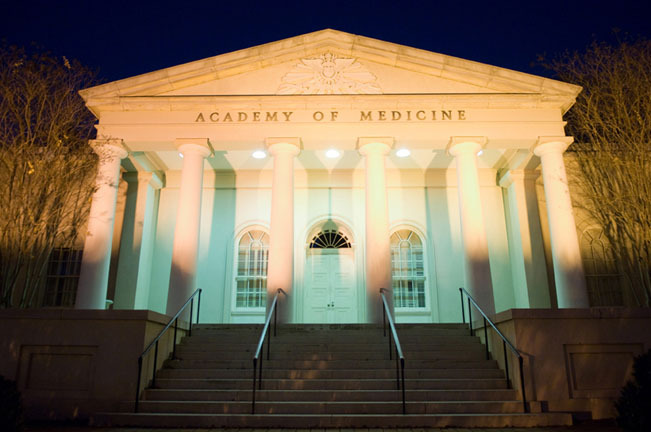 The Web Audio Conference will be held at Georgia Tech's Academy of Medicine. 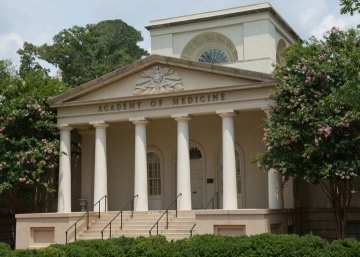 The Academy, which was fully renovated in 2011, is listed on the National Register of Historic Places and boasts beautiful composition and neoclassical architecture. A tribute to the southern reputation of charm and elegance, the facility displays Doric columns, an entry portico, black and white Italian marble floors in a beautiful rotunda accented by the famous Czechoslovakian chandelier seen in the movie "Gone with the Wind." 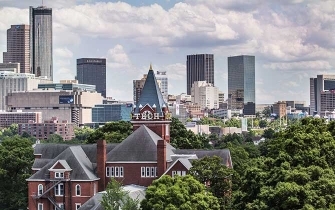 It is a 2-3 block walk from the Academy to the subway station, the main Georgia Tech campus, dining, shopping, and nightlife. The conference hotel is two blocks away.